Does anybody not have at least one item from Ikea in their home? 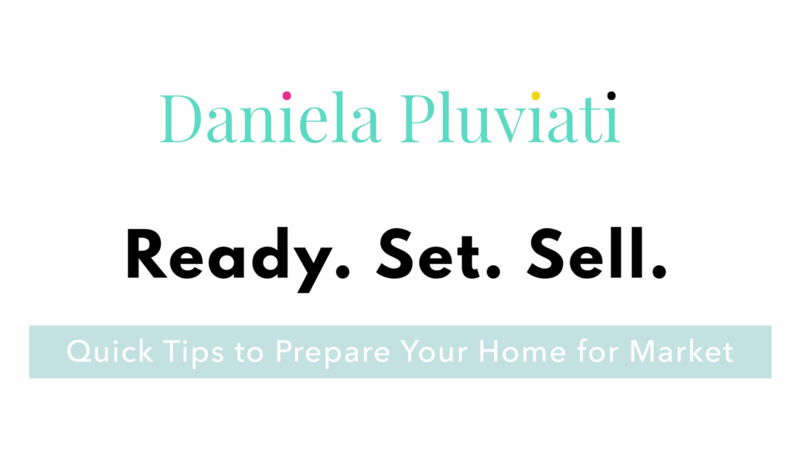 I love Ikea for their affordable accessories, textiles and furniture pieces. 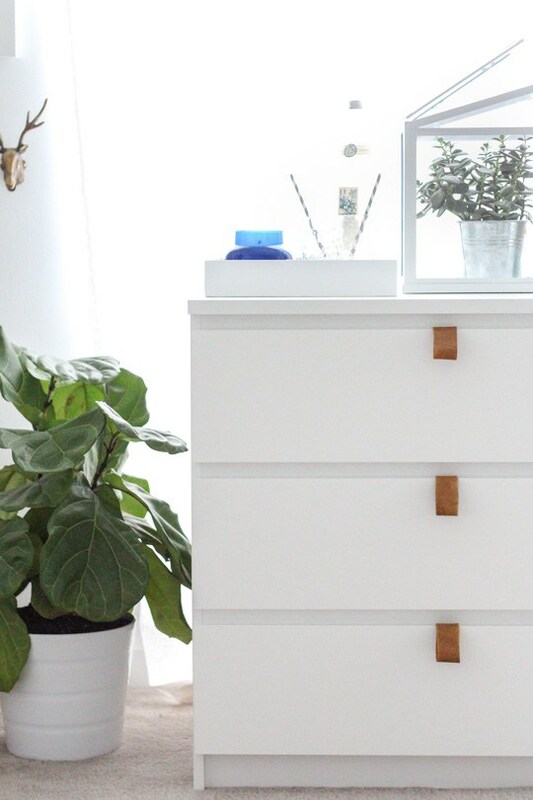 A little DIY goes a long way with some of Ikea furniture pieces. By adding your own touches you can personalize your Ikea furniture to your own style and taste. 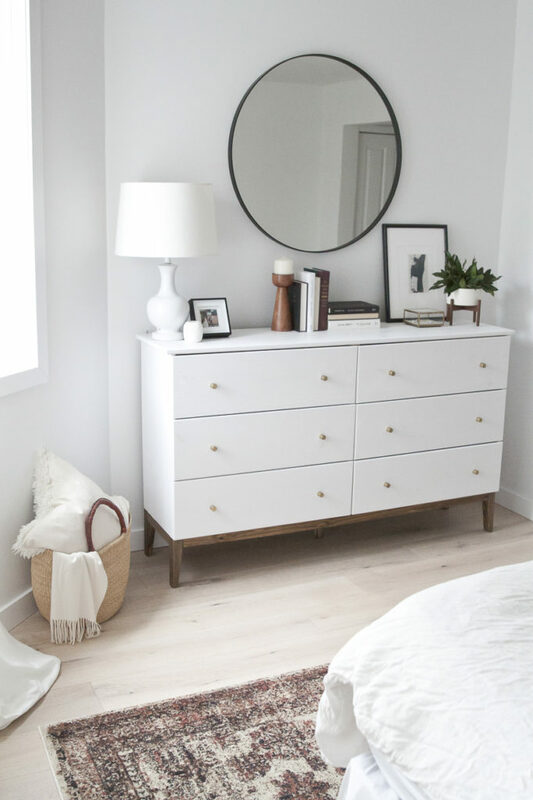 I have seen many beautiful transformations using the Rast three drawer chest. I am thinking about using them and transforming them for my own bedroom. At the price of $49.99 each, you can’t go wrong. 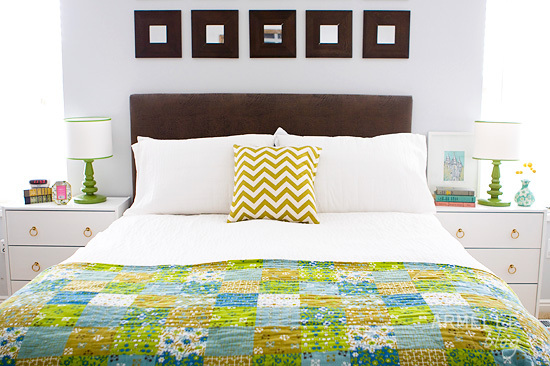 Here are some incredible Ikea hacks that look amazing. Take a look! The Rast three-drawer can be painted and hardware can be used to elevate it! 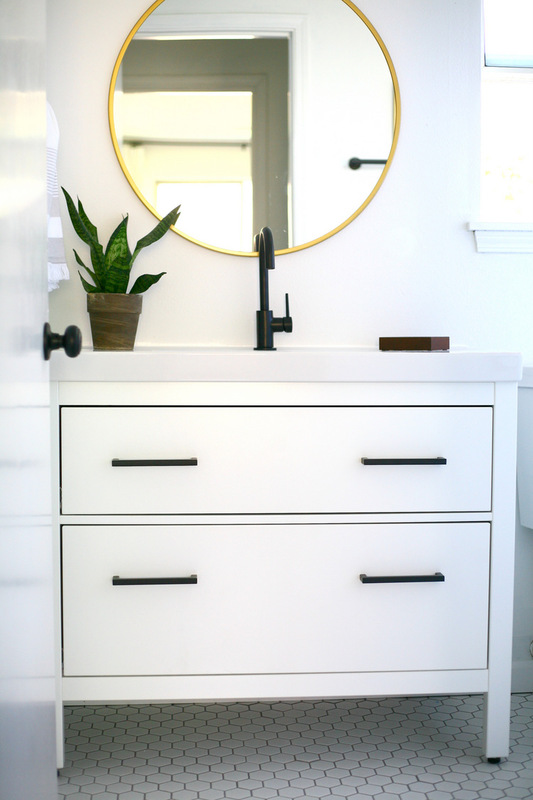 Gorgeous hardware and a beautiful faucet were added to this Hemnes vanity makeover. The Rast three-door chest looks great with these leather pulls! Some paint, stain and hardware make this piece not so ordinary. This can be done to the Tarva six drawer chest.